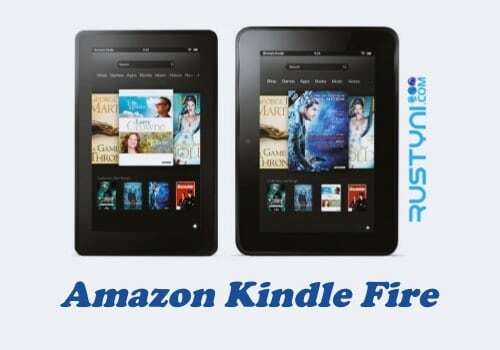 Step by step guide on performing factory reset or hard reset on Kindle Fire and Fire HD that will bring the device back to its original setting like the one that people will find the first time they use it fresh out of the box. Amazon Fire Tablets Factory Reset – Planning to sell your Kindle Fire or Fire HD to someone else? Before you do that, make sure you factory reset the device to delete the content and other personal information. This way, the new owner won’t be able to look on your personal content and they can register the device using their personal information. Factory reset also very helpful to fix complicated issue with your device, which makes it as a popular troubleshooting action. For that reason, you need to back up everything on your computer first. This way, you can restore them back to other device when you need it. What about the content that you purchase from Amazon? Don’t worries about it, you still download them back from Cloud using compatible device. Remember that everything will lose, so back it up everything. Don’t take a chance by assuming that things will work fine for certain app. Check it with the app information before doing anything and just to be sure, back it all up. Wait for the process to complete. Once it’s done, you can check that your Kindle has gone back to the way it look like when it was fresh out of the box. Now you are ready to sell your Kindle to other people, or if you done it because you got problem with its performance, then you will find that those problems has gone away.